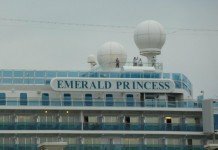 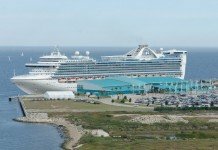 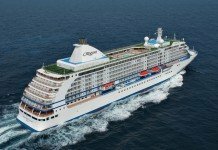 Heavily discounted Business class airfares can now be packaged up with all bookings on luxury line Regent Seven Seas Cruises (RSSC), the line said today. 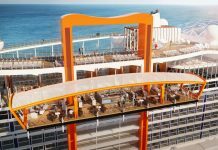 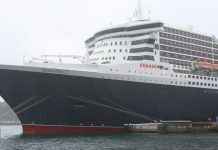 Valid on cruises departing anywhere in the world from April this year, travellers booking their suites on any voyage can opt to supplement their holiday by flying to and from their cruise embarkation and disembarkation ports at the pointy end of the plane. 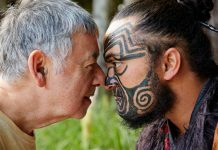 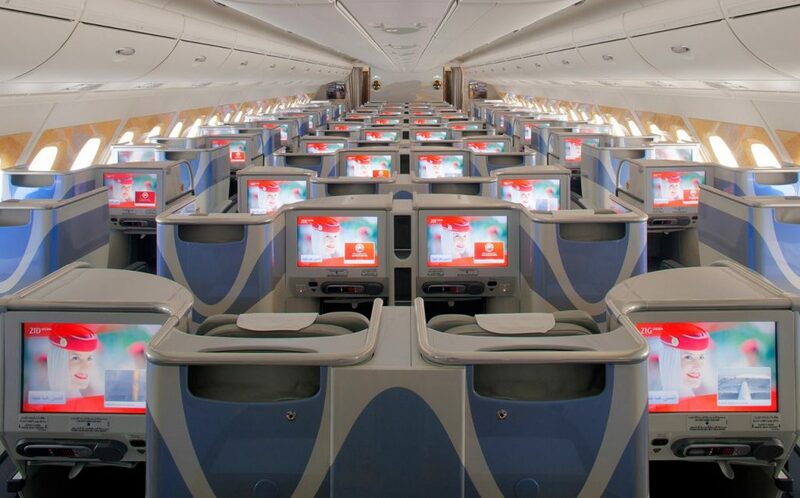 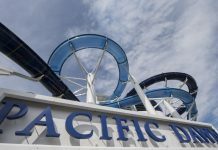 Business class air packages start from $4,440 per person for cruises departing from Asian ports and $6,590 per person for itineraries beginning in Europe. 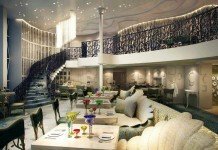 Opportunities to upgrade to First class are also available on request, with Regent Seven Seas Cruises utilising its preferred airline partners Qantas, Emirates and Singapore Airlines. 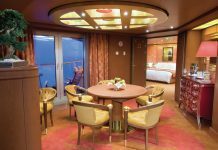 A look at one of the Deluxe Suites onboard Seven Seas Voyager – one of four ships in the luxury Regent fleet. 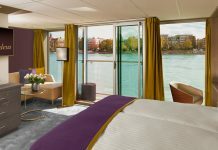 As well as private vehicle transfers to and from the airport and cruise port, guests booking the new packages are provided with one free night of hotel accommodation taken prior to sailing on their cruise. 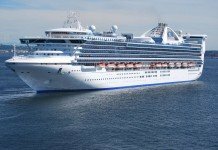 Transfers provided take guests from the airport to the hotel at the start of their holiday, then from the hotel to the cruise port the next day and finally from the cruise port to the passenger’s choice of either the airport or another nearby hotel upon arriving at the point of disembarkation. 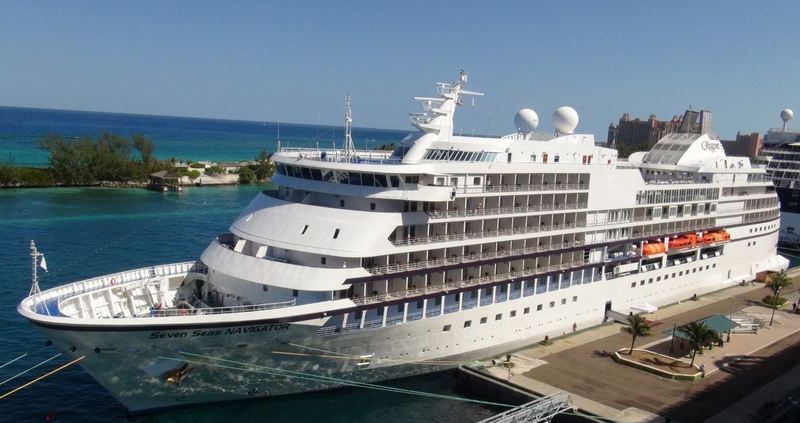 Seven Seas Navigator is one of four ships in the luxury Regent Seven Seas Cruises fleet sailing around the globe. 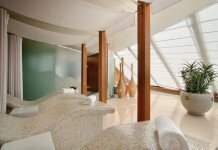 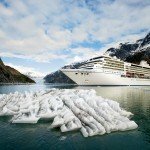 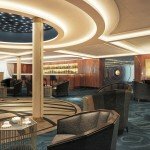 Regent Seven Seas Cruises currently maintains a fleet of four luxury small-size ships including the Seven Seas Voyager (700 guest capacity), Seven Seas Navigator (490 guests), Seven Seas Mariner (445 guests) and the brand new 750-guest Seven Seas Explorer, which made its debut in July last year. 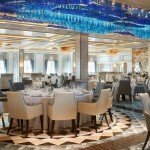 All travellers onboard RSSC voyages include free shore excursions from a select list in each port visited, unlimited wi-fi on the ship, unlimited beverages including fine wines, premium spirits and mini-bar, specialty dining outside of the main restaurant, prepaid crew gratuities. 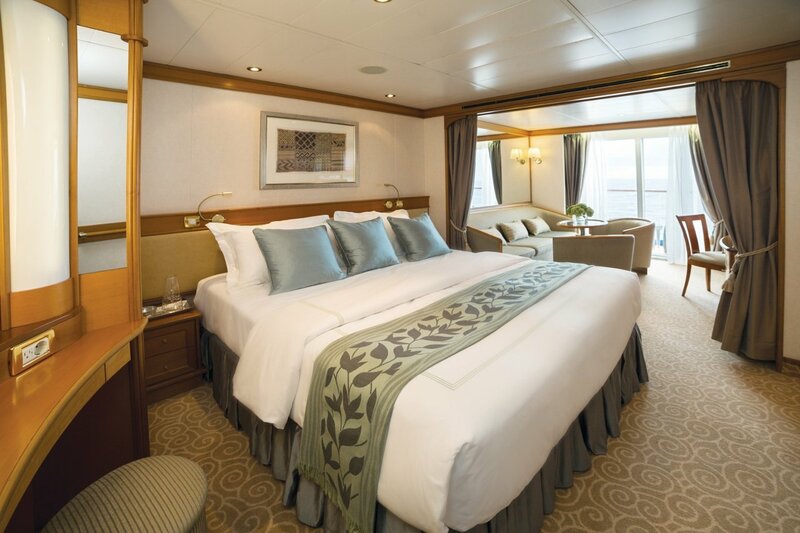 Packages can be be booked direct with Regent Seven Seas Cruises or through a travel agent.